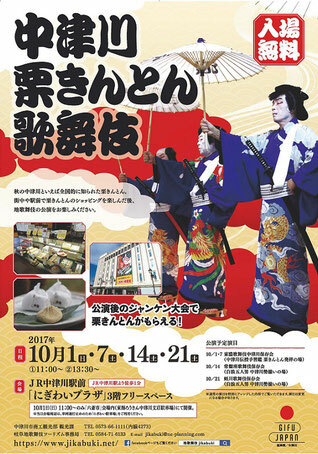 In autumn, Nakatsugawa is often associated with the nationally-known Kurikinton (a Japanese confection made candied anad mashed chestnuts). 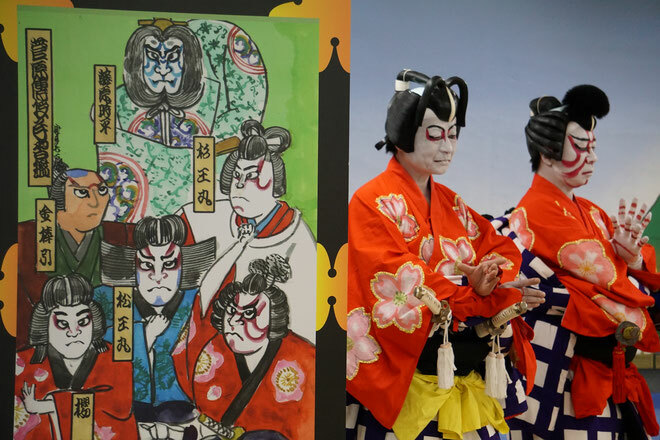 After shopping for Kurikinton in town and in the area near the station, come enjoy a Ji-kabuki performance. 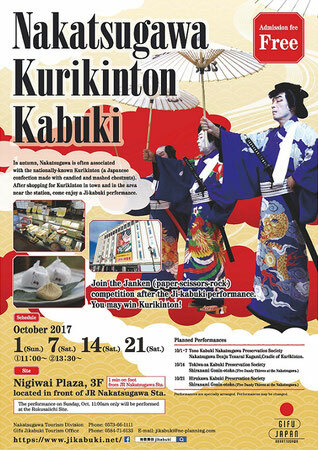 Nigiwai Plaza,3F,located in front of JR Nakatsugawa Sta.